2019 IRIS LASER P60 Forms. 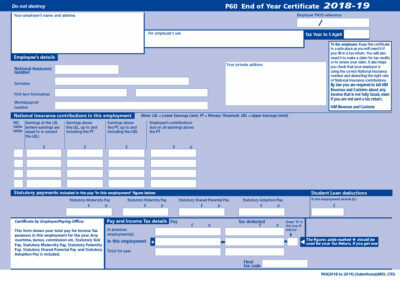 Single or two part forms available. IRIS LASER P60. For Payroll Year ending April 2019. 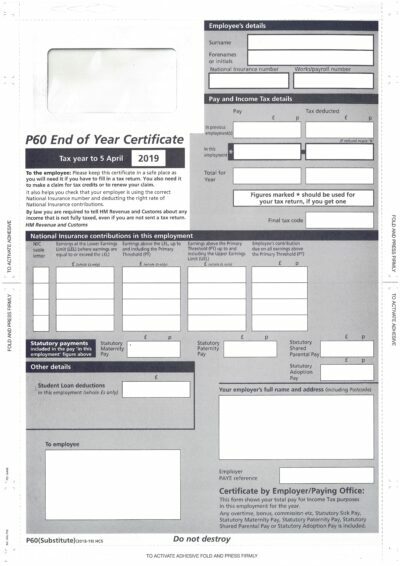 Single part Iris Laser P60 Year End Forms for IRIS payroll systems for year end 2018/19. Also suitable for most other payroll software. A4 size – 210 x 297 mm Portrait. Compatible with Iris S88 Laser Year End P60. 50 to 500 P60 Year End Forms per pack. Guaranteed to work with all IRIS payroll systems or your money back. 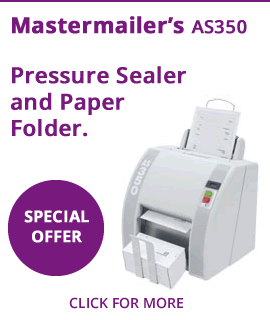 A two part P60 also available which has a file copy. 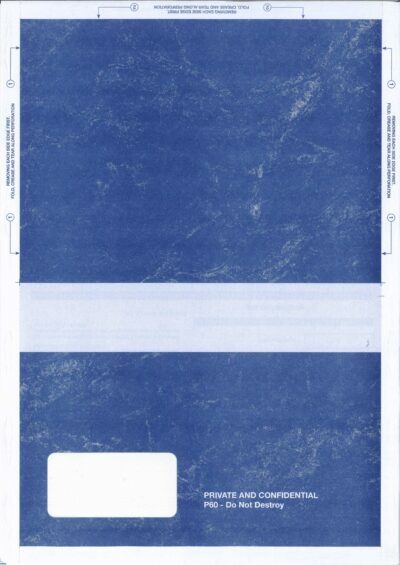 Carriage is only £5.00 or free if your order value is over £40.00 excluding VAT. Guaranteed to work with all PEGASUS, ACCESS & MONEYSOFT payroll systems. Single part only. 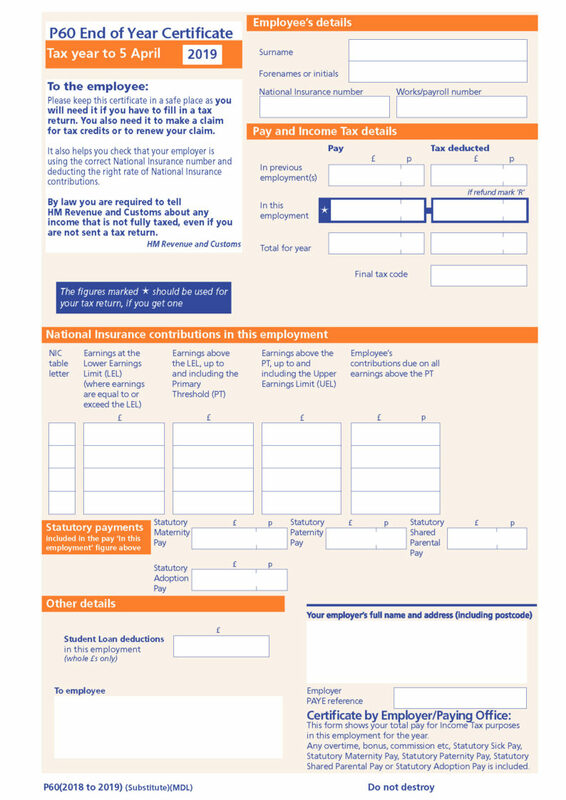 For a file copy see our HMRC1P60. PEGASUS ORIGINAL FORMS. ALSO KNOW AS MALP60PS. Guaranteed to work with all IRIS payroll systems. ALSO SEE OUR STANDARD LASER P60s. 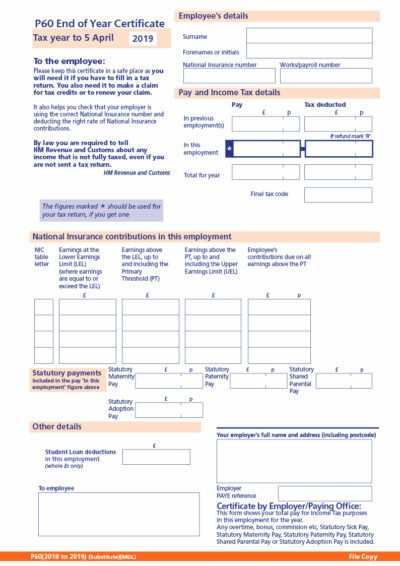 SAGE 2 part Landscape P60 Forms – with a file copy for tax year 2018/19. 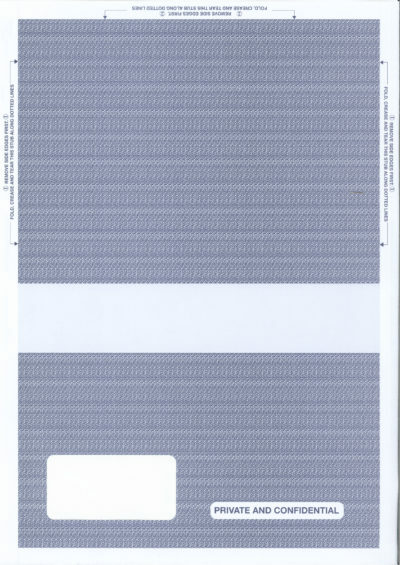 COMPATIBLE WITH SAGE P60 CODE 0615P60L50. SELECT THE P60 TAB ABOVE TO SEE OTHER OPTIONS. 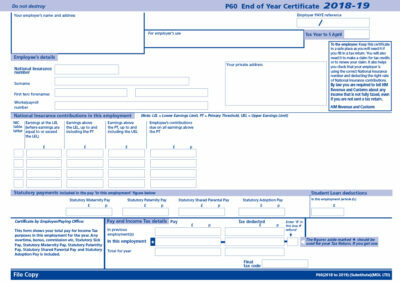 P60 Year End Forms for most payroll systems that have an option to print the HMRC layout. 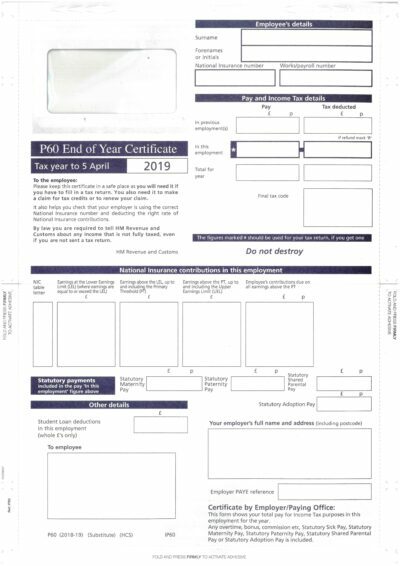 For payroll year ending April 2019.
PEGASUS ORIGINAL FORMS. ALSO KNOWN AS MALP60. TAPE SEAL VERSION ALSO AVAILABLE.